Public Consultations and Stakeholder Involvements: Outstanding reputation regarding the preparation, contribution and presentation of public consultations and information sessions, stakeholder consultations, land owner consultations, one-on-one contact with residents, and public correspondence including letters and feedback questionnaires. Engineering Workshops: Excellent track record in the preparation, contribution and facilitation of risk assessment, value engineering and constructability workshops. Presentations: Presentation to Council and internal/external groups. 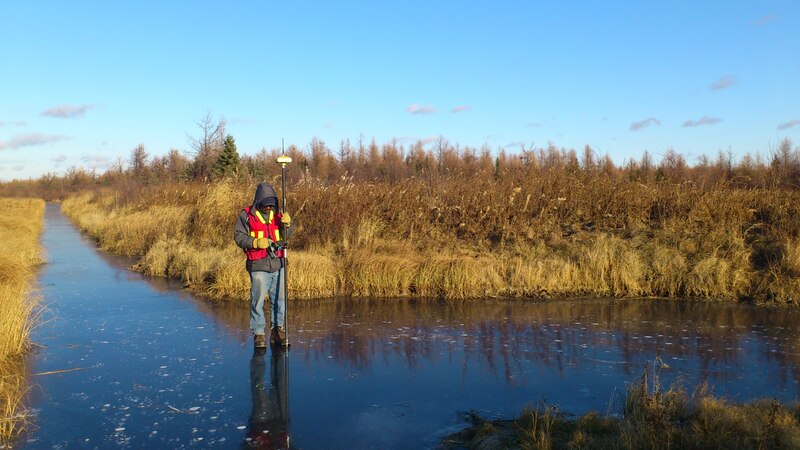 Surveying: Sameng has a team of surveyors and all necessary survey equipment including RTK GPS and Total Station. Drafting: Our team of technologists uses the most recent version of AutoCAD Civil 3D for all drafting needs. Computer Modeling: Computer modeling of simple and detailed hydrological system, including stormwater (minor and major system), wastewater and water distribution systems; and open channel flows using a variety of wisely used software (e.g. Mike Urban, PCSWMM, EPA SWMM, EPA NET, HEC-RAS). Technical Writing: The preparation of complete engineering reports.